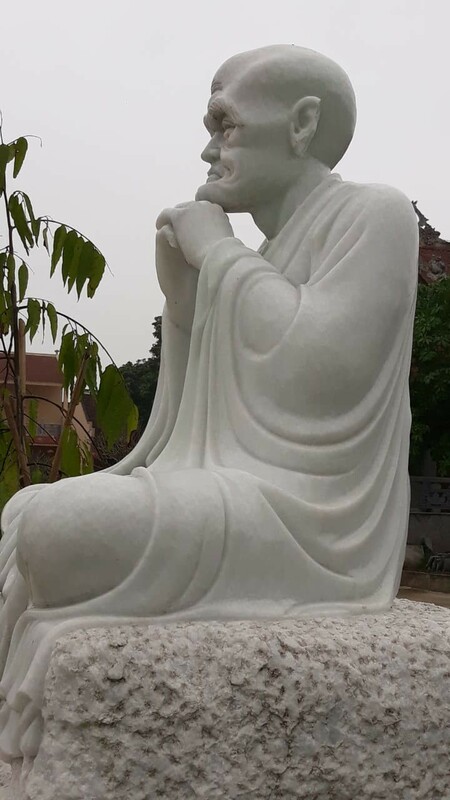 A pagoda in Hanoi has reported that 16 of the 18 Arhat statues displayed on its grounds have been severely damaged in an apparent act of vandalism. 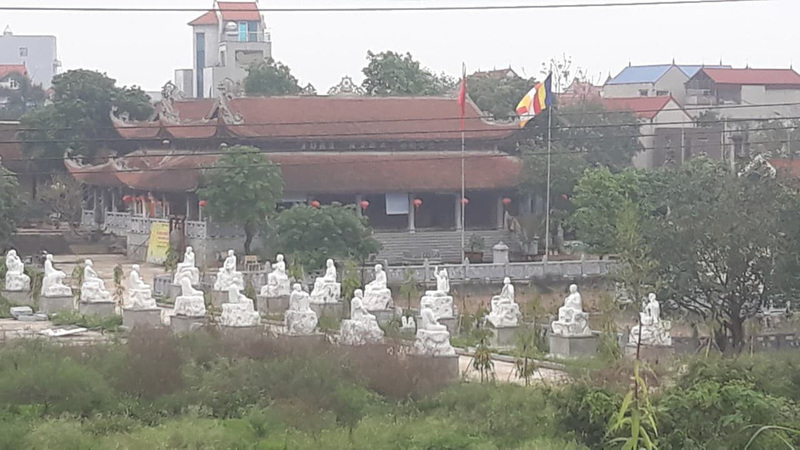 Monks at the Khanh Long pagoda in Dong Anh District first discovered the situation on March 26, when 12 of the statues in the temple's garden had their arms, fingers, toes, and ears broken off by suspected vandals overnight, according to Reverend Thich Thanh Khanh, the pagoda’s abbot. After the incident, the pagoda assumed that the act had been carried out by naughty children or people under the influence of drugs and that it was a one-off occurrence. Still, they decided to install security cameras on the pagoda grounds to discourage further attacks. 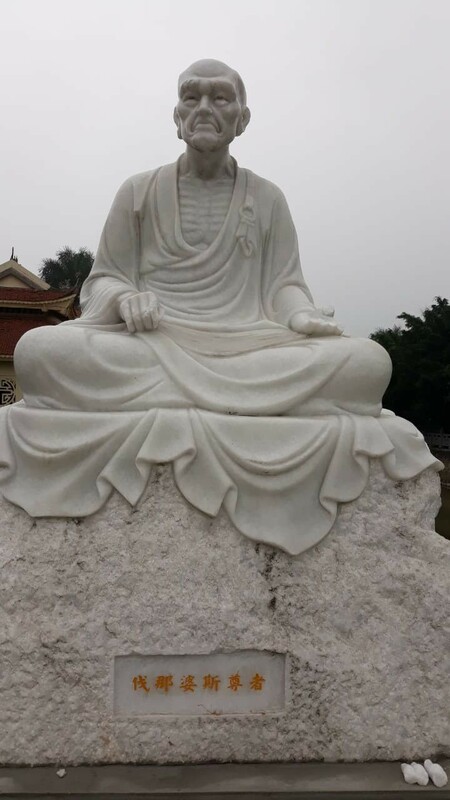 Just eight days later on April 2, the vandals returned and damaged four more of the pagoda’s Arhat statues, once again breaking off their fingers and ears, raising the number of vandalized statues to 16. The statues were among a group of 18 Arhat sculptures transported to the Khanh Long pagoda from the central city of Da Nang in May 2018. In Buddhism, Arhat, literally translated as ‘one who is worthy,’ is defined as one who has gained insight into the true nature of existence and has achieved nirvana. Arhat statues are often found in groups of 18 to represent the original followers of Gautama Buddha, who followed the Noble Eightfold Path and attained the four stages of enlightenment. The recurring incident has caused worry amongst the monks at the pagoda, as well as other local Buddhists, who fear the misdeed may be the result of a planned plot rather than a mere prank. “We are very confused about the sabotage of Arhat statues at the Khanh Long pagoda. No one had ever destroyed our Buddha statues,” said Le Duy Tuy, a local Buddhist. 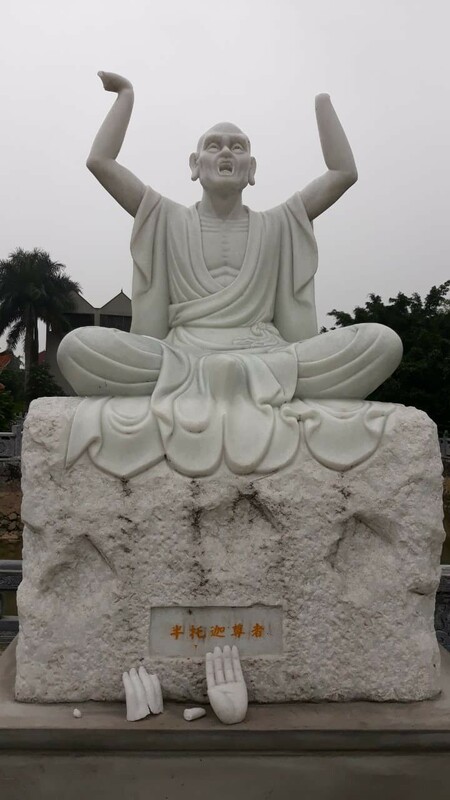 Khanh Long has invited workers to come and take a shot at fixing the statues, which many worry may be impossible as they were all entirely made from marble. The abbot of the pagoda on Wednesday called on the Hanoi People’s Committee to assist in the case. Hoang Dang Hai, chief of the Dong Anh People’s Committee, told Tuoi Tre (Youth) newspaper that the district’s administration has directed local police to work closely with neighborhood authorities to investigate the case and ensure it does not repeat itself.